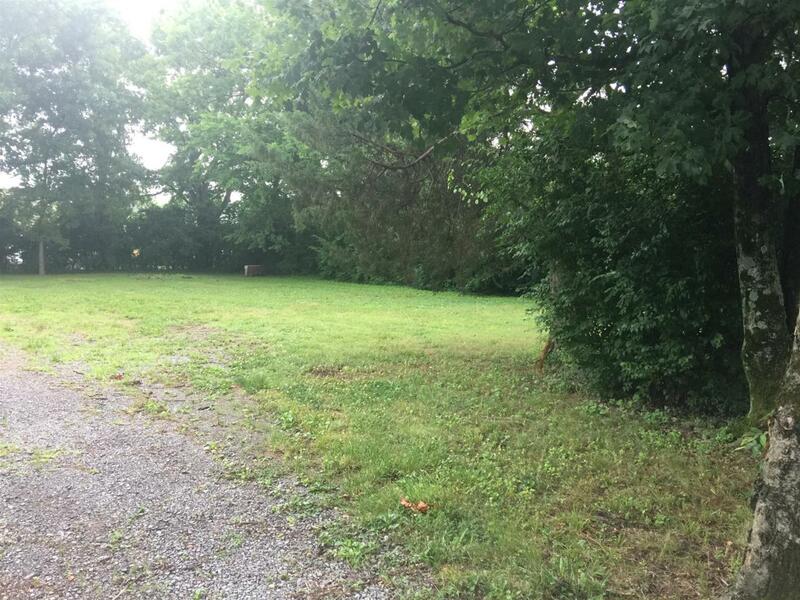 120 Maple St.-153.4 x 120 ft. (.42 acres) land zoned Commercial which will be SOLD WITH 122 Maple St.-150.7 x 60 ft. (.21 acres) and zones Residential (can be zoned Commercial). 120 Maple has 40 x 12 ft. trailer on it. 122 Maple has home on it.